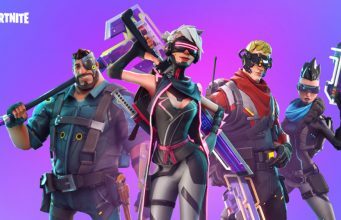 Here’s a quick and easy way to knock out Fortnite’s ‘Destroy Flying X-4 Stormwings’ challenge. 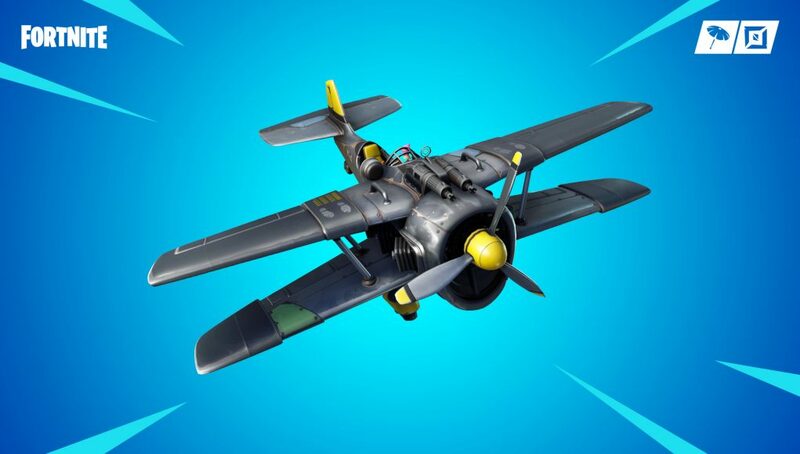 One of Fortnite’s challenges this week requires players to destroy planes and that might be a difficult task for some players. A Reddit user by the name of sniperman599 has shared his method of completing this challenge which will probably help you complete this challenge. The issue with these planes is that they have to be flying but there is a way to get around that pretty easily. If you’re having trouble with this week’s challenge then it’s probably worth checking out the video clip below. This particular method involves severely weakening the plane first, getting it launched into the air, and then jumping out of and destroying it as it flies away. You can do this by whacking it a few times or shooting it with your pickaxe before hopping in and the rest is pretty straight forward. Doing this will count towards destroying a flying Stormwing, making this a very easy way to complete this challenge. Of course, you can always choose to do it the traditional way and shoot planes with players in them if you don’t want to take the easy way out.